One of the world's largest entertainment companies is hoping to harness the Internet of Things to better connect performers and brands with fans at concerts, fashion shows and sporting events. On Thursday, WME/IMG announced a joint venture with Switzerland tech company AGT International that will pave the way for a social platform that could let performers see what's working and what's not in real time. The partnership could have big potential for brands and sponsors that want to build apps for engaging before, during or after an event. Details are still in the works—the platform won't be rolled out until sometime next year—but the companies said they see brands and sponsors using so-called "deep Web" social analytics and platform-agnostic technology to engage with fans about events. Hypothetically, this could allow event sports-stadium attendees using a custom app to see which lines for the bathroom or concessions are the shortest. It could allow bands to see where in a concert the energy drags. It could allow designers to gauge which clothing lines excited or an audience to learn how models feel while walking down a runway. "Consumer and entertainment companies have been collecting insights for years, but very few of our clients and partners have had access to analytics that allow them to act on those insights to deliver relevant content and better experiences for their audiences," WME/IMG co-CEO Ariel Emanuel said in a statement. "Our partnership with AGT marks a paradigm shift, recognizing that IoT [Internet of Things] technology and data science will fundamentally change the way people experience live events, as well as how they consume and share content that matters to them." WME/IMG owns, manages or represents more than 800 events worldwide including the Miami Open, Melbourne Marathon, HSBC World Golf Championships and the Rugby World Cup. However, success of harnessing Big Data at sizable events would, in some ways, depend on the willingness of attendees to voluntarily wear devises during performances. Questions of scalability still remain, but there's little doubt that the Internet of Things is on the rise. A report released earlier this year by Cisco and DHL said total devices connected to the Internet worldwide could rise from 15 billion to 50 billion in the next five years. The WME/IMG-AGT venture will be based in New York, with research and development centers in N.Y., San Francisco, Germany and Israel. "This exciting new venture is centered on the consumer experience, creating true Social IoT," AGT International CEO Mati Kochavi said in a statement. "There is no greater single source of sports and entertainment content and live events than WME/IMG. 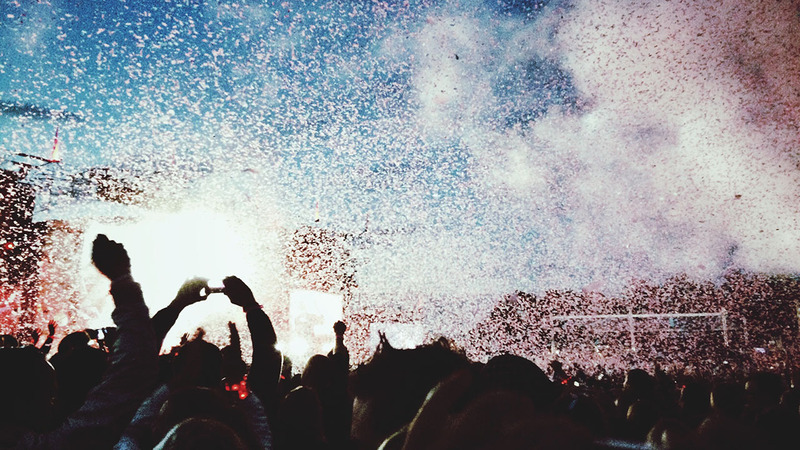 Layering our technology across their impressive event portfolio will produce a new level of engagement among event goers, talent, brands and even fans at home. It's a meaningful connection that is meant to start before an event and extend well past it."